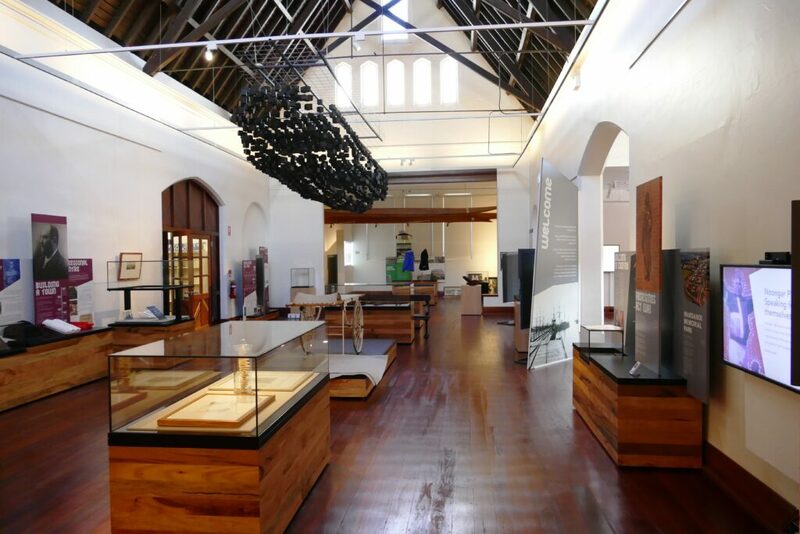 Housed in the 130-year-old Paisley Centre (once Bunbury Boy’s School), the exhibits focus on the on the key themes of Bunbury’s development with displays, both static and interactive, on local stories including those of pre European settlement Noongar culture, visiting whalers, explorers and early settlers of Bunbury and surroundings districts. The highlight is the suspended shipwreck, which really sets the scene. The building is pretty amazing too with its beautiful floorboards, high ceilings and natural light. The museum is currently open to the public free of charge from 10am to 4pm, Tuesdays to Saturday. Did you know the Boyup Brook Tourist Centre is home to the best collection of jewel beetles outside the British Museum of Natural History? 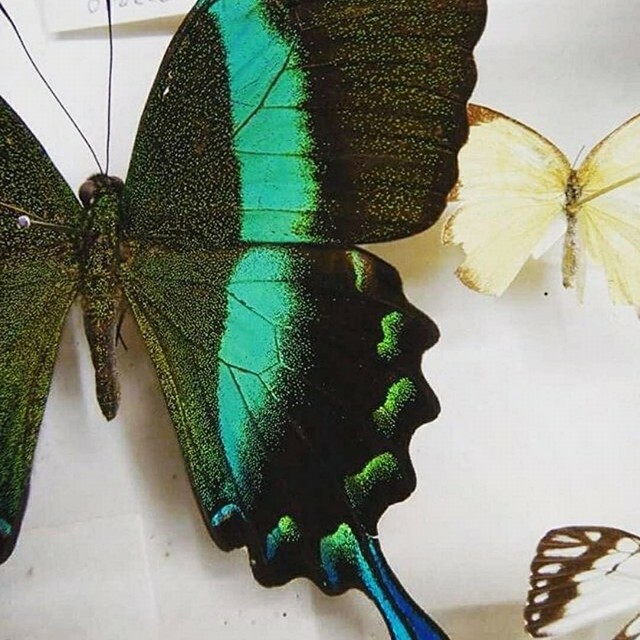 The centre houses the famous Carnaby Collection of beetles and butterflies, curated by entomologist Keith Carnaby. It is the only example of the Carnaby Collection remaining in Western Australia and is the only place in Australia where the collection can be viewed by the general public. Not only rare, it’s pretty too! Ede Tuckett was born in 1927 and moved to Chowerup, in the Shire of Boyup Brook at a young age. She lived there for most of her life. She first started collecting dolls in 1982, with the collection growing to over 700.The Kradals Collection is so named for the initials of each of Edes grandaughters . 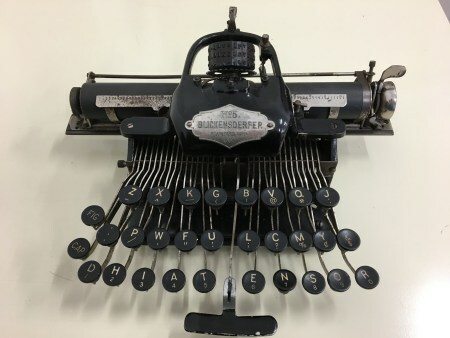 When Ede moved to Perth in 2005, she decided to donate a part of her collection to the Boyup Brook Visitor Centre so that people could continue to enjoy them for the years to come. The Coalfields Museum provides a unique glimpse into Collie's early days. The museum is housed in the historic buildings of the 1900 and 1930 Road Board offices. Taking pride of place is a restored barrel organ made in Italy. The organ is a forerunner of a juke box and was used to entertain the old timers at Fontana's Wine Saloon next to the Federal Hotel in Throssell Street. A massive letterbox (pillarbox), a relic of the penny postage days, is rare having been cast in the J & E Ledger Foundry in Perth in 1903. Many more items are on display in the museum including bottles, radiograms, phonographs, gramophones, wirelesses, a baker's cart, mining equipment, Coolgardie safe, Icyball refrigerator, Lynch's Rock and Mineral display, Fred Kohler woodwork, Gastaldo Homestead items, Della bus, all time great fireman Dudley Magill's bust, many historical photos and military memorabilia. Open Thursdays to Mondays, 10am-3pm. For many years the Railway Station was the central point of activity for the district. By 1987, with the introduction of the modern “Australind” train, the Railway Station was no longer needed and closed. The Station now houses the Harvey Museum and is the only Railway Station remaining in the Shire of Harvey. Open to the public on the 1st, 3rd and Sunday of every month, 2pm - 4pm or by appointment. Located just outside the town centre, King Cottage Museum shows what it was like to be a working family in Australia during the end of the 19th and early 20th centuries. Built around 1880 by the English pioneer Henry King, the cottage includes displays of photography equipment, furniture and other objects from the era. Outside, you can find old vehicles and machines, as well as maritime equipment. The museum opens daily from 2-4 p.m., or at other times by appointment. The mine, attached to the Collie Visitor Centre, was constructed in 1983 by the Collie Rotary Club to commemorate the centenary of the discovery of coal. 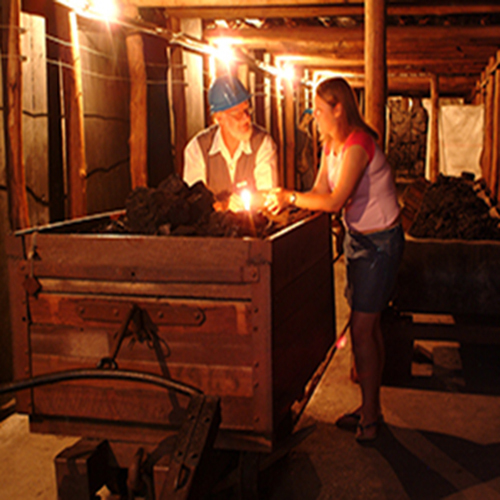 One of three very knowledgeable volunteers will take you through the mine and provide an insight into the mining industry and the working conditions of the early underground miners. All three are retired miners who have lived the life and therefore have many stories and anecdotes to make the experience much more rewarding. There is a self-guided option for those on a deadline, with interpretive panels and television screens that will give you a peek into the underground mining era. Lovingly and respectfully curated by a dedicated group of volunteers who are passionate caretakers of the agricultural and social history of Boyup Brook ! A myriad of objects donated by pioneer families of the local district ... easy to spend hours just in one of the many rooms/sheds of local treasures ! From large agricultural machinery often adapted or 'invented' for local conditions to inventive handmade home wares necessary for life as a pioneer ... an amazing and important archive. You should allow at least one hour for a tour Open Wednesday, Thursday, Friday 10am—3pm or by appointment.